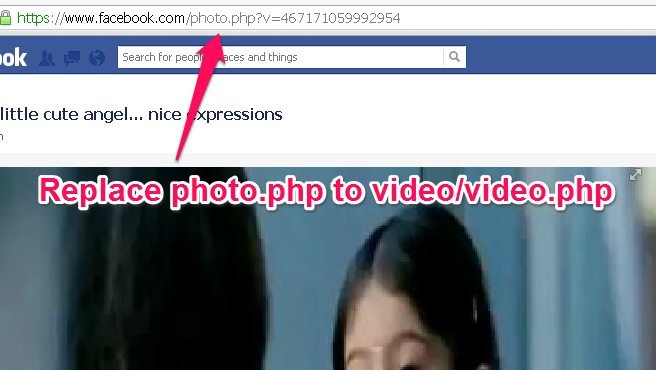 This howto guide gives you the step by step simple procedure to download videos from Facebook. The process is really easy but many of the people don't know how to do it! &type=3&theater) part from the url. and paste the modified link in step 2. 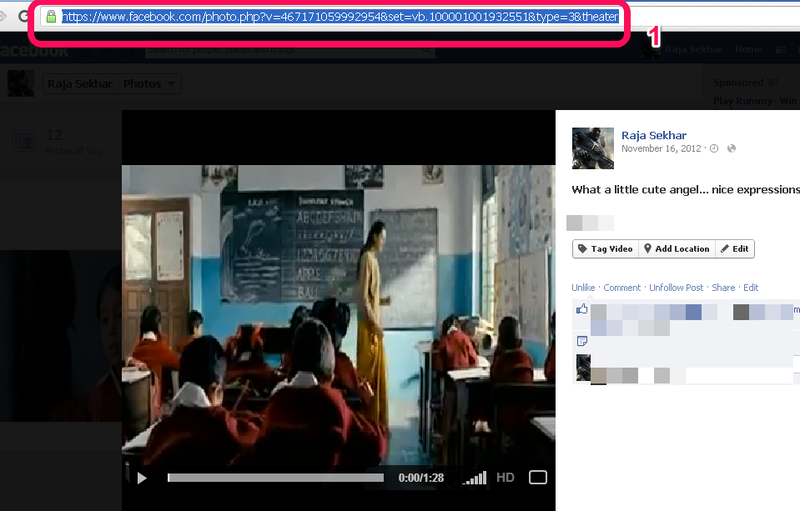 After pasting the link click on download button. 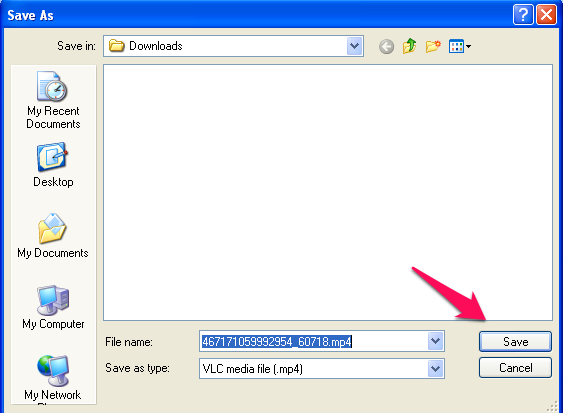 Step 4: Immediately a new box will come and asks for "Download this video" as specified in the above figure(3). Dont click on it, just right click and select "Save link as", and give any location in your computer to save the video. That's it. Here the process looks bigger but it can do in a few seconds. Enjoy downloading videos from Facebook directly. We can also use third party software's but not recommended. buycheapfacebooklikesThanks for your wonderful informative post and i got a good knowledge to read your informational post.